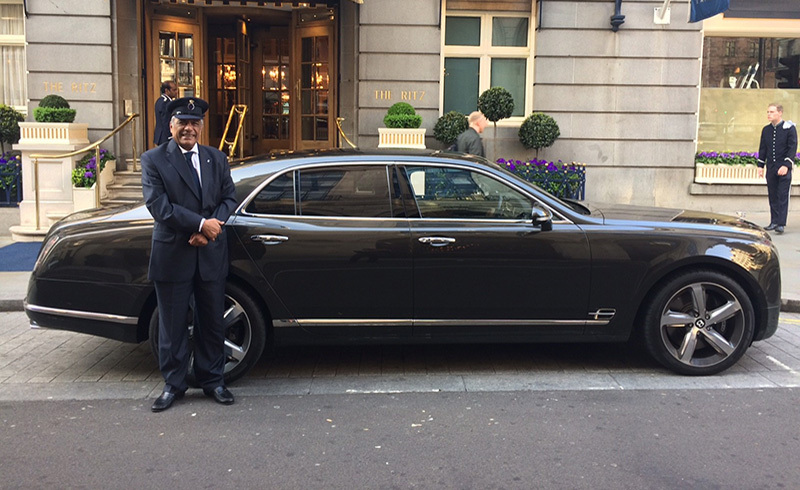 As a membership organisation established over 35 years with over 5500 registered members and in excess of 7500 clients, British Chauffeurs Guild Limited (BCG) carefully select ‘Trusted Partners’ known as Commercial Members, to offer their goods & services to our members and clients as recommended and endorsed by BCG. In addition, as a Non-Car Hire organisation, BCG are also able to recommend and endorse a directory of pre-authorised existing and reputable Car Hire / executive companies known as Corporate Members, who after applying and being accepted for specific membership of our organisation, can offer their services to our mutual Clients. Upon an application being approved, the trusted partners details will be placed onto our website, directing viewers to the specific goods & services being offered. 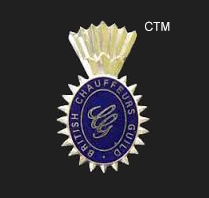 Accepted Trusted partners will be automatically authorised to use and print our famous Guild logo cockade which is protected under its CTM (Collective Trade Mark) and claim either ‘Registered Commercial Member of British Chauffeurs Guild Limited’ or ‘Registered Corporate Member of British Chauffeurs Guild Limited’, on any stationary & marketing literature that they may choose to their best considered advantage throughout the period of any current membership year only. The Trusted Partners status is greatly raised and very much appreciated by clients & members of the BCG, by virtue of the fact that all Commercial & Corporate Members have voluntarily accepted to be bound by the Guilds Rules & Code of Conduct, a copy of which is issued upon acceptance together with a yearly certificate of membership. Affiliations are renewable at the end of each year at that time and the responsibility of renewing is that of the Commercial / Corporate member concerned. Once the Trusted Partners details have been added to the website, from here it is recommended that a dedicated website address is created in order to direct all enquiries from the Guilds listings to a landing page providing all of the information the potential new customer requires along with a unique reference number (if applicable) in order for the supplier to recognise all BCG referrals and if applicable activate all appropriate offers & possible discounts offered. Costs for Trusted Partners (Commercial & Corporate) Membership packages are available upon request. 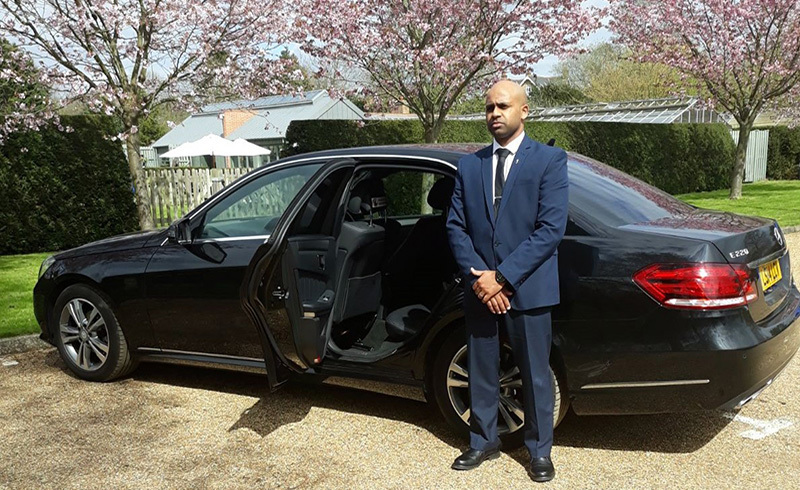 British Chauffeurs Guild Limited is a self-supported organisation run by chauffeurs for chauffeurs and the chauffeuring profession, which functions as a non-government grant entity and without any commercial sponsorship. 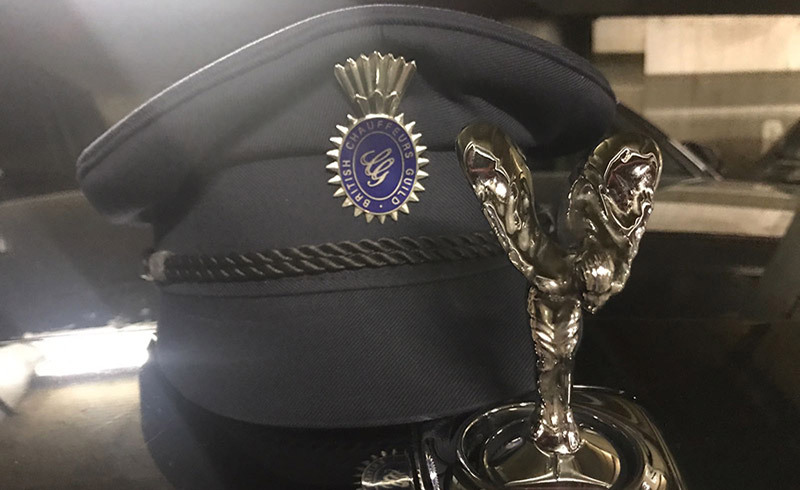 As such, we very much appreciate your support by putting something back and helping us to continue to raise the standards of this very traditional and honourable profession. British Chauffeurs Guild care about your privacy and will only use your personal information to administer your account. However, there may be instances in the future we may wish to contact you regarding something we feel would be of interest to you. If you consent to this please tick to say how you would like to be contacted in the future.